Maria Suzuki is an artist under Blossom Label (branch of Euclid agency) that has released her first promotional video earlier this month. With a beautiful voice and stunning guitar skills, the lady already makes talk about herself, and made her first international appearance in Russia through the event White Nights of St.Petersburg. She also worked as a background guitarist for Moritaka Chisato at Nippon Budokan. 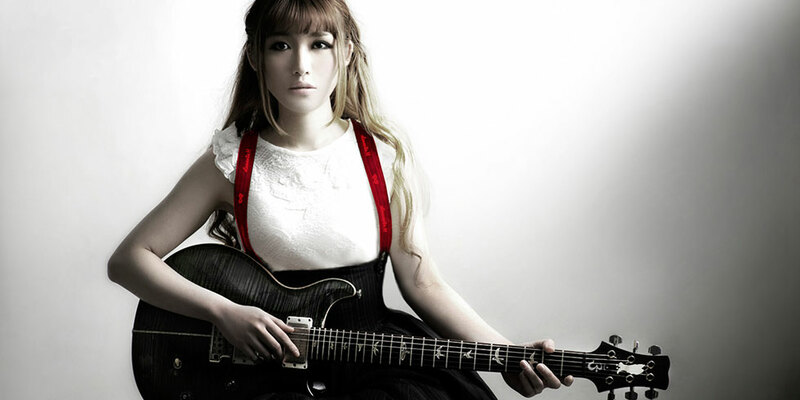 With self composed music and lyrics, Maria Suzuki makes her debuts with the song “Colors”.